Mark Zuckerberg took a step forward to achieving his vision of a “disease-free society” by the end of the 21st century by allocating $50 million to a batch of researchers, enough for the span of five whole years. 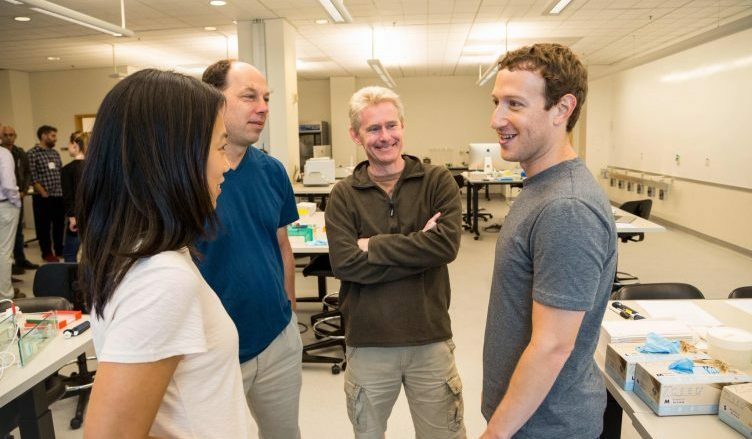 The CZ Biohub, a subsidiary of the Chan Zuckerberg Initiative (CZI), is a non-profit organization whose mission is to help cure, prevent, and manage all upcoming diseases so that future generations can readily deal with them, prepared for whatever comes their way. To do this, the organization is getting help from the brightest scientists, technologists, and engineers they can get their hands on. 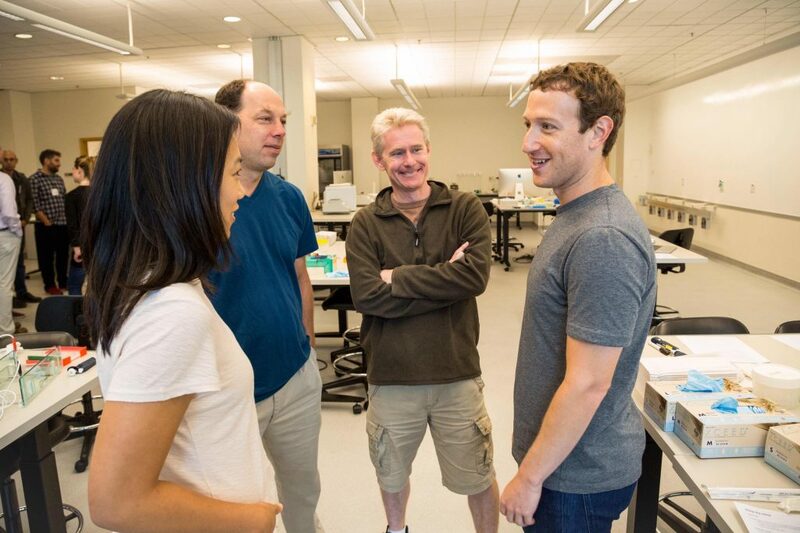 Just last September 2016, Mark Zuckerberg and Priscilla Chan announced that CZI will allocate over $3 billion to fund their vision of producing a remedy for all ailments by the end of the 21st century. They’re not focusing on getting immediate results but preparing instead for the long haul. The donation is going to fund the research projects of around 50 people. Each can get as much as $1.5 million in allowances from the $50 million allotted for the whole endeavor. Over 700 people applied to get funded by the Investigator Program, but only those deemed to have a great impact in altering the lives of people worldwide have been selected. These “investigations” are not limited to the fields of biology or medicine alone but extend to the realms of engineering, genomics, and more. The “investigators” came from the foundation’s prestigious partners, namely Stanford University, the University of California in San Francisco, and the Berkeley University of California. The outbreak of viruses like Zika and Chikungunya caught everyone off-guard, and similar occurrences may happen again in the future. This is one of the reasons why Biohub has launched the Infectious Disease Initiative, one of their projects aside from the Investigator Program, to come up with innovations to help the world battle infectious diseases. The project focuses on four main areas for solutions: diagnostic tests, new drugs, vaccine, and rapid response. The Cell Atlas, another project run by Biohub, aims to create a map of all the cells in the body, detailing how each one powers the different organs in the human anatomy and what happens to them if diseases strike. With the recent development in CRISPR technology, it’s now possible to isolate each cell type and label the proteins they produce to control various body functions. Some of the most debilitating and incurable ailments like Ebola, HIV-AIDS, cancer, polio, arthritis, asthma, diabetes, Creutzfeldt-Jakob disease, are affecting millions of people worldwide. There are alternative medications to temporarily alleviate the effects of these diseases, but none has been presented to really cure them. Hopefully, initiatives like Biohub’s will be able to give us permanent solutions for these in the near future.